When Digitex Canada started 20 years ago it was a small Red Deer company selling and servicing photocopiers and printers. 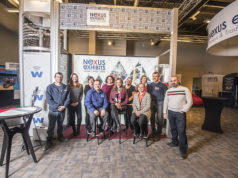 Since then, the company has grown to be a leader in providing managed print services and solutions to mid- and large-sized companies across the province. 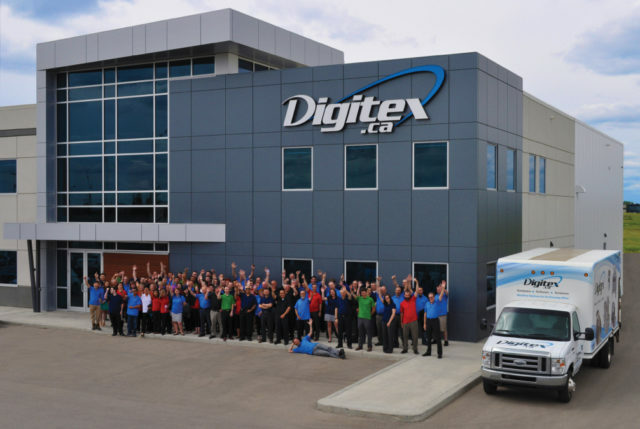 Digitex first branched into the Calgary and Edmonton markets and has experienced explosive growth across Alberta. Last year Digitex strategically acquired the Cypress Group, adding Medicine Hat and Lethbridge into the fold. 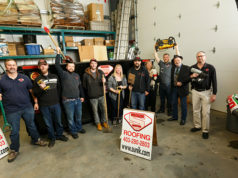 With service branches in both Fort McMurray and Saskatchewan, they are able to support clients in major centres and remote areas across the province. They continue to look for opportunities to expand their footprint through services and acquisitions. Despite this incredible growth, Digitex never abandoned their corporate philosophy of providing the best service in the industry. Customers remain the company’s highest priority. The staff takes pride in providing local, dependable service and support. 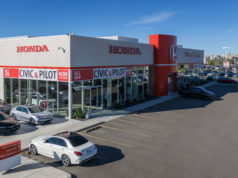 Centrally headquartered in Red Deer, the majority of the hardware is housed in a 25,000-square-foot facility and can be shipped to clients in Calgary or Edmonton in 90 minutes. In such a competitive market, Digitex recognizes the need to be quick and responsive. “We have a dedicated team of local customer service representatives to field incoming service calls. In the event the call can’t be resolved over the phone, a qualified service technician is dispatched to diagnose and resolve the error on-site,” says Hugh Porter, Digitex president. Besides having the best employees who truly care about building long-lasting relationships with customers and suppliers, Digitex also recognizes the importance of teaming up with the best partners in the business. The company offers technology leaders including Samsung, Canon, Sharp, Lexmark, Toshiba, HP, Dell and Microsoft. Digitex not only sells and manages new print fleets but will manage for companies that have existing print fleets in order to drive down operational costs and proactively manage devices through their MPS tools and software. It’s all part of Digitex’s focus on ensuring complete client satisfaction. “We’ve always looked at ourselves as a service-first company and while sales aren’t an afterthought, it’s definitely not our number-one focus,” says Porter. It’s this philosophy that has fostered the company’s growth, both geographically and within the industry. Digitex recently expanded their services to offer more value to their clients. They now offer a scalable and customized approach to managed IT, document management software and managed print services. Digitex has come a long way but shows no signs of slowing down as they continue to bring more value to their customers. The company is determined to establish itself as one of Alberta’s largest independent businesses, providing best-in-class hardware, software and services.